Find great experiences, trips, and activities at fantastic prices in Australia. 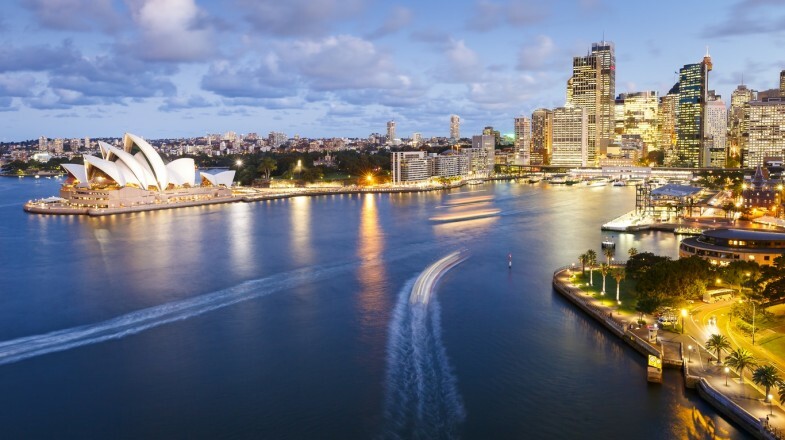 If you are looking to visit the best cities in Australia, go to Sydney and visit the famous landmarks. You can take day trips from Sydney and visit famous places like the Hunter Valley wine region and Blue Mountains. Other key cities to visit include Melbourne, Brisbane, Adelaide, Darwin and Perth. Visit the East Coast of Australia and go diving in the Great Barrier Reef at Cairns and discover other great things to do in Cairns. Visit Fraser Island and Whitehaven Beach, some of the best destinations in the East Coast. Or head over to Southern Australia and spend a weekend at the beautiful Kangaroo Island. Go on a road trip and drive on the Great Ocean Road. If you want to take things slow, visit some of the best beaches in Australia and relax by the water. Australia has a lot to offer its visitors. As one of the largest countries in the world, you will find something for everyone.